Mavin Records superstar singer, Reekado Banks is celebrating his birthday and to that effect he has decided to let go of a new single. He teamed up with red hot Mavin Records first lady, Tiwa Savage and ace guitarist, Fiokee for the spanking new tune entitled “Like”. From all indications the song was recorded very recently and it sounds like a winner. From all of us at NaijaPrince.com, we wish Reekado Banks a very happy birthday! 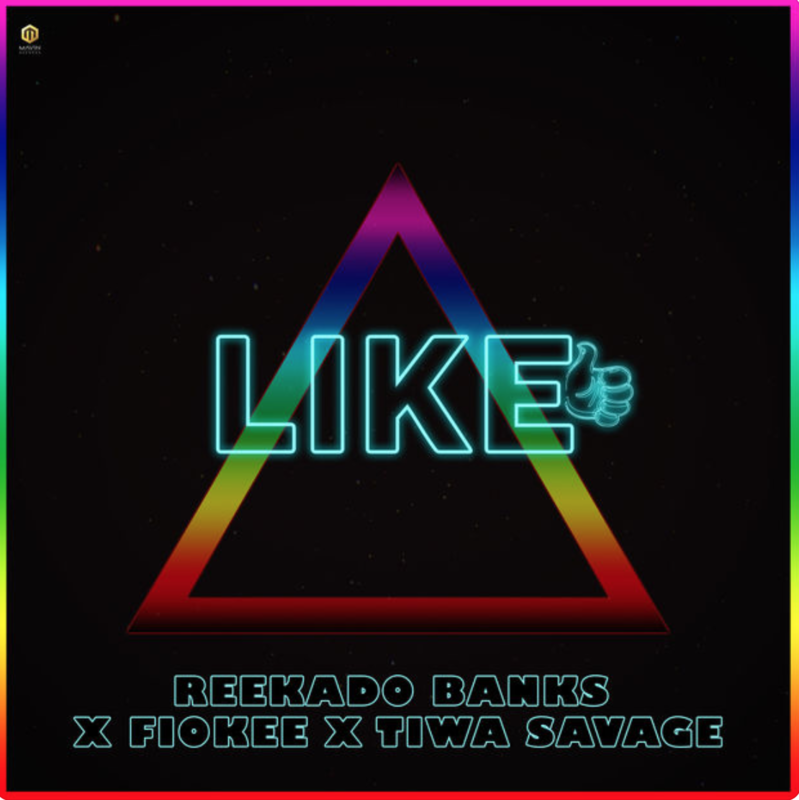 Reekado Banks teamed up with red hot Mavin Records first lady, Tiwa Savage and ace guitarist, Fiokee for the spanking new tune entitled “Like”.